Bonded Business Services, Ltd. was established in 1952 as a full-service collection and debt recovery agency serving the Boulder and Front Range regions. The agency was acquired and managed under new ownership in 1960. From that point on, the agency grew exponentially as other agencies were bought and assimilated into BBS. The agencies that became part of BBS include Sterns Collections in 1963, John Eble & Company in 1986, MetroCheck of Colorado in 1989, National Credit Investigators and Medical Credit Management Co. in 1998, Boulder Collection Service in 2000, Foote-Read Co. in 2002, and Credit Bureau of the Rockies in 2003. BBS merged with the Wyoming billing and collection agency, American Collection Systems, Inc., in May of 2008. This mutually beneficial merger added the ability for BBS to provide a full array of billing, coding, and self-pay services to Colorado businesses in need of effective outsourced billing and collections assistance. 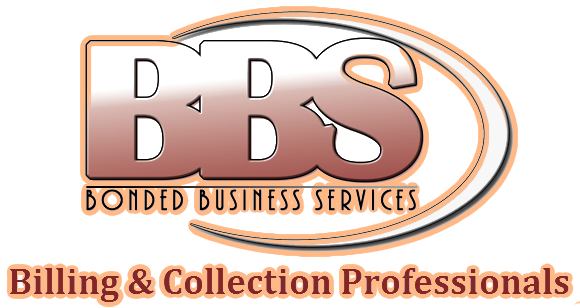 BBS continues to provide full-service revenue cycle management and collection services to Colorado businesses in a wide assortment of different industries and fields, including physicians, hospitals, government offices, chiropractors and vision clinics. The company stays on top of the most recent rules and regulations governing the collections industry to ensure that compliance with the numerous laws is effectively managed and maintained. BBS constantly strives to find and utilize the most effective billing and collection methods available and offers a web portal and strong customer support network for clients with the aim of proving world-class services that exceed expectations.